How Can Commercial Window Replacement Save Money for Your Business? 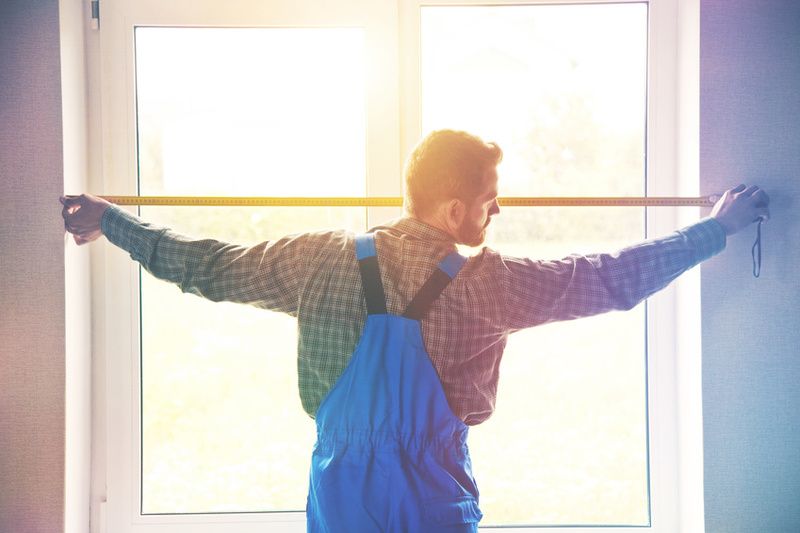 When almost 44% of renovation jobs are for doors and windows, it becomes necessary to ask yourself if it’s time to give your commercial windows an upgrade. Whether you’re fed up with high energy bills or it’s an aesthetic issue, the time has to come eventually. Of course, one of the biggest detracting factors for commercial window replacement is cost. But in the long run, commercial window replacement can actually save you money. How? Keep reading to find out. This is the biggest benefit of replacing commercial windows. In most cases, a business will already have higher energy costs than the average home. You’re operating in a larger space and it needs to get heated. The lights need to turn on. But when you choose windows with insulated frames and energy-efficient glass, you’re making a solid investment in your financial future. Those windows will likely end up saving you hundreds, if not thousands, of dollars in energy expenses. When you choose new, energy-efficient windows, you’re guaranteeing that there will be minimal loss of hot or cool air from your building. Less air loss means less time spent heating or cooling the building, which in turn will result in lower energy bills. When you call in commercial window installers to replace your old windows, you can rest easy knowing there will be less maintenance involved. 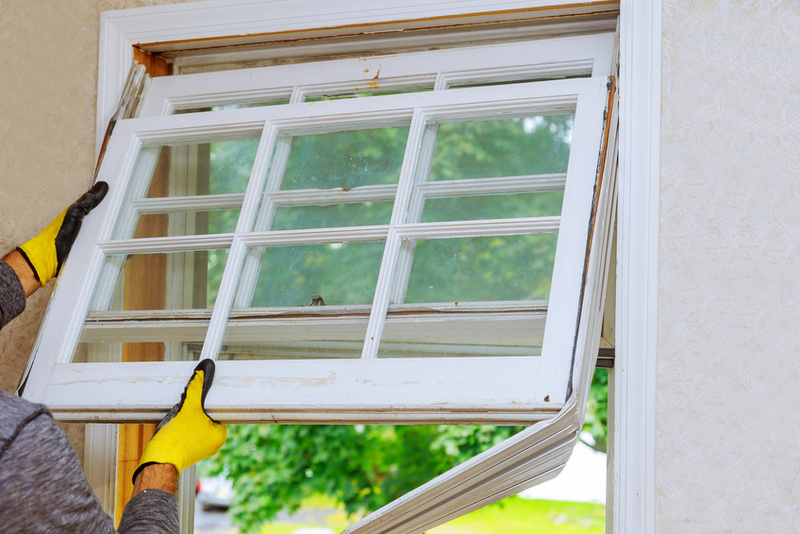 Older windows may require more frequent repairs and upkeep, especially if you’re forced to take DIY measures to prevent hot or cold air from escaping. Investing in new windows means investing in all new hardware. So whatever makeshift draft-proofing you were doing before can be thrown in the trash! With your new energy-efficient windows, the only maintenance you’ll need to do is give them a good cleaning every so often. Talk about a time saver. The decision to replace your commercial windows can be an easy one to put off, especially if you’re stringent in your spending. 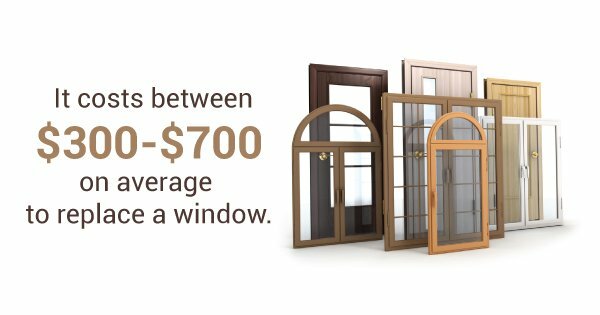 But when you think of all the time, money, and effort you’ll save with new windows, it becomes apparent that it’s well worth the investment. Deficient, drafty windows can hike up your energy and heating bills, leaving you cold. Are your windows picking your pocket? Let’s find out. When is it time to purchase replacement windows? Now, probably. 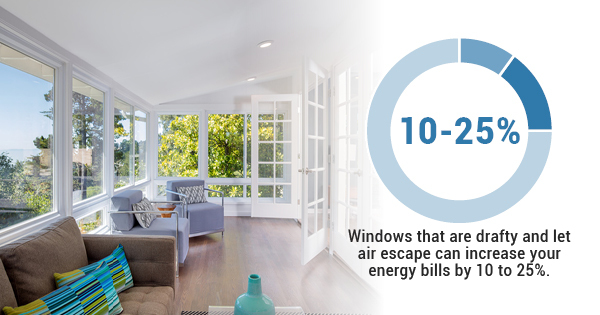 With myriad ways to slash your bills by upgrading your windows, it’s a no-brainer cost-saver. How can new windows save you money? They’re going to last. High-quality, well-maintained windows last for at least 20 years. Windows are not your smartphone; they won’t be obsolete next year. They pay for themselves over time. On the front end, new windows will generally run you between $300 and $700 per window. On the back end, The National Association of Realtors estimates that homeowners who replace their windows will get back 80% of their investment. You may also be eligible for a tax credit for replacement windows. 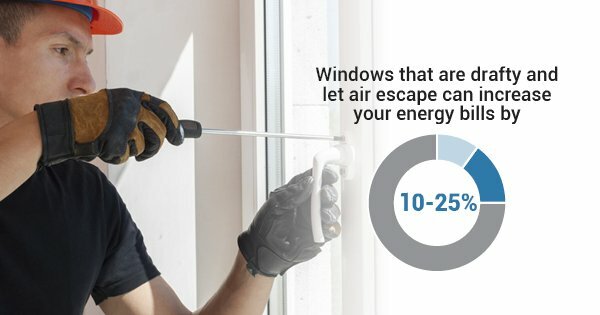 How will new window installation affect my energy costs? Let us count the ways. Drafty windows let in the chill and let out your cash; air escape can increase your energy bills by 10 to 25%. 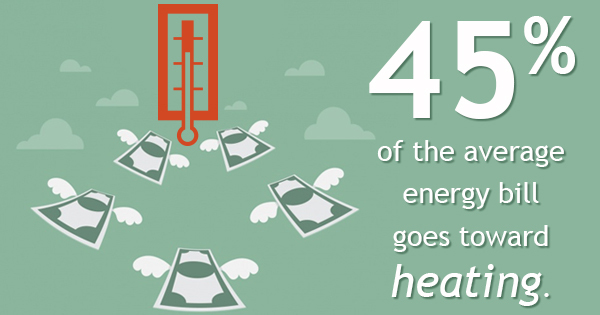 The Department of Energy found that 45% of a typical energy bill goes toward heating. That’s a lot. Also, roughly half of Americans who use natural gas for heat pay an average of $649. Also a lot. The Efficient Windows Collaborative estimates that replacing aged double-pane windows with energy efficient windows can pare back your bill by 15% per year. Okay, I’m in. What else do I need to consider when shopping around for replacement windows? Fight leaks with sufficient flashing. Windows tend to leak from the top. To avoid this, look for a proper drip cap and have your siding fit tightly over it. Consider your local climate. If you live in a cold, windy area, go for windows that are made to withstand low temperatures and high winds. Finally, pull up your favorite chair and footstool, grab a mug of something delicious and a great book, put your feet up and enjoy your new view! We’ve all seen it on T.V.– a child lifts a baseball, swings a bat, and subsequently, glass shatters. Somewhere, another window has broken. 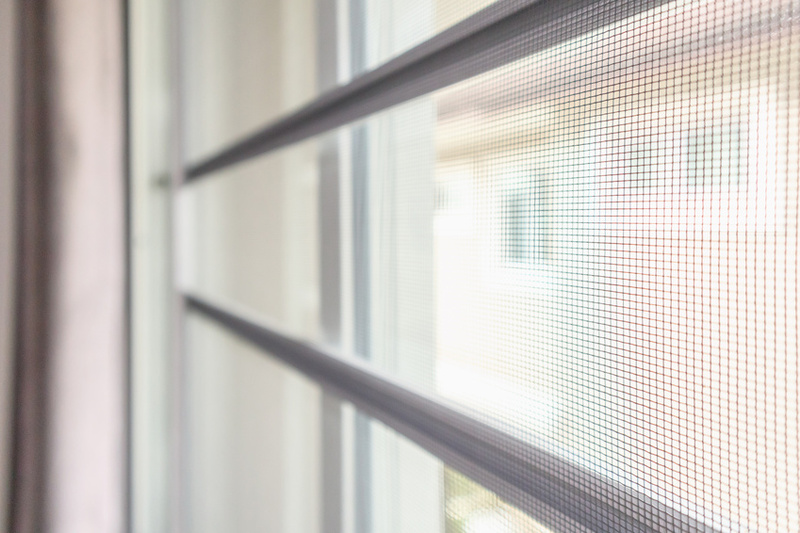 Though it’s tempting to think that windows only crack when kids need to practice their aim, window cracks are far more common, and frequently caused by a greater variety of mishaps. Though accidents happen, quite often, window breakage can be prevented. Glass is rarely a match against the might of mother nature. 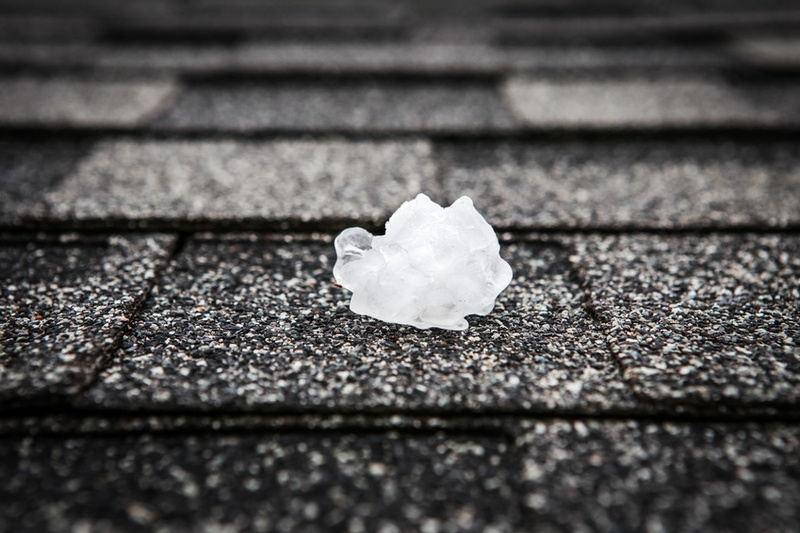 Hail storms and windstorms send debris through thousands of windows every year, leading flustered homeowners to seek emergency replacement windows. Even dramatic changes in temperature can put pressure on a window, causing curved stress cracks in the glass. If you live in an area prone to strong winds, consider installing windows rated to resist storms, or investing in storm shutters. Throughout the summer, lawnmowers send rocks flying across yards, causing passerby to yelp and duck. Unfortunately, your window can’t leap out of the way of flying twigs or stones. Weed eaters, snowblowers, lawnmowers, and more are powerful enough to send rocks right through your glass. Remember to do your lawn care with care, and try to aim projectiles away from people and windows alike. Spooked dogs and wild birds have been known to smash windows. There’s not much you can do to prevent these accidents, beside keep your dog calm and buy replacement windows after a break. Over time, residential windows tend to weaken. Even well-maintained windows can crack with age. These cracks don’t come from a failure in the glass itself, but rather from expansion and contraction in the surrounding frame and sash. Finally, slamming your window shut can occasionally cause a crack to appear. Since replacement windows cost between $300 and $700 per window on average, be careful how you close your windows to avoid an expensive accident! A cracked or shattered window can be caused by almost anything, from projectiles to cold temperatures. Be sure take proper break-prevention measures, and check windows occasionally for signs of age or cracking. Though not all window breaks are preventable, you might be able to avoid an expensive residential window replacement. 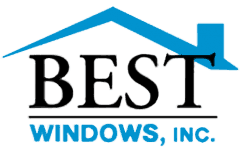 For more information about window installation in the Chicago area, contact Best Windows Inc. today! Traditionally, wood window frames were the standard material. Today, however, window installation services can offer homeowners and business managers a wide range of material choices based on their budget and other needs. While wood remains popular, fiberglass, vinyl, and even aluminum are also common in different regions. Of these types, vinyl has risen to become one of the leading alternatives to wood window frames. Window installation services are turning to vinyl replacement windows more and more often to meet their client’s needs. But why is vinyl so popular? One key benefit of vinyl is that it is energy efficient. Vinyl has a great thermal performance rating, which helps reduce lost heat through window openings. 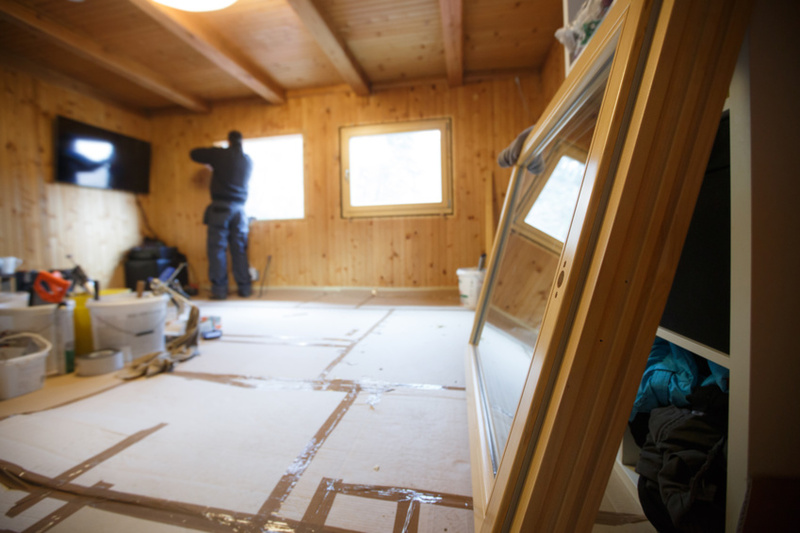 Drafty windows that let air escape can increase your energy bills by 10 to 25%, but vinyl’s insulated construction can actually reduce your energy bills, saving both your money and the environment. Vinyl is also low maintenance. Unlike wooden frames, vinyl rarely receives a coat of paint, and so re-painting is never necessary to maintain its appearance. Vinyl is also very easy to clean and tends to be more durable than metal or wood since it will neither rot nor rust. Finally, vinyl is a popular choice because of its affordability and simplicity. Vinyl frames come in a variety of price ranges, colors, and qualities, which allows the material to work with any homeowner’s budget. Vinyl often comes with lifetime warranties, and window installation services consider vinyl quite easy to install. It is easy to see why vinyl is so popular. It is convenient, affordable, low-maintenance, and it is even good for the environment. Why wouldn’t a homeowner choose vinyl to replace windows? 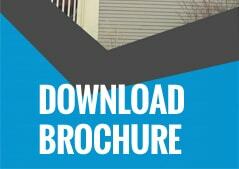 Some individuals find that vinyl does not look attractive with their home’s architecture. A new, synthetic material might look unnatural in a 19th-century home. Another drawback might be that vinyl comes in pre-made colors, so homeowners could have fewer stylistic options within their budget. Though vinyl windows are clearly a practical, durable, and affordable choice, some homeowners may be deterred by their modern appearance. Ultimately, vinyl has earned its popularity. For your home’s replacement windows or your commercial window project, this versatile material might be right for the job!